Introduction: This is the game that's the Fire Red to Mateo's Red. He knows I'm doing this, he's even given me some guidance and help. Ok, I'm assuming everyone has played Mateo's Pokémon Secrets and Rumours or at least heard of it, if not, well, go play it. Anyway, this hack is the result of a conversation between Mateo, myself and a few of the other members at the old Twilight Hacking forums and this basically came to life from there. 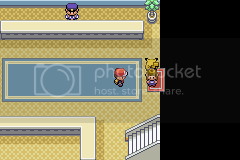 Mateo uses Charmander so I used Charmander too. 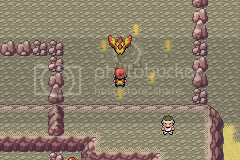 Look, look, Moltres is back where he belongs. Hey, where's this cave go? Ok, is this stretching the page? I can move it if there's a need to. Other stuff: The original RBY TM list is back and eventually Pokémon will learn moves as they did in RBY. 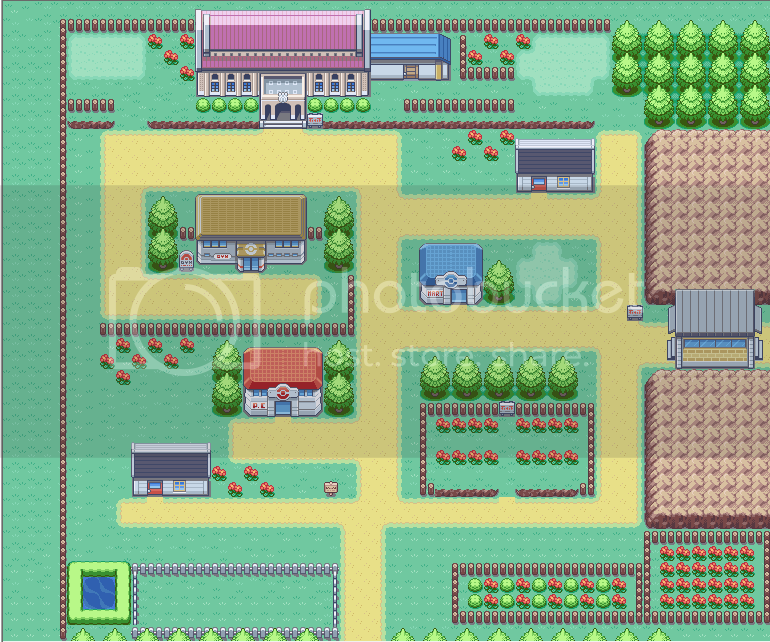 The toolmakers at pokecommunity.com and wahackpokemon.com among other places — For the various hacking tools and tutorials I used to create this hack. Beta 1 is here! :D Goes to just before the Rock Tunnel. Bill's house and the Underground Path are locked in this beta. Ok, I think I covered all my bases... Oh, please tell me if the .ips file doesn't work. Ah, glad to see this up and running here! To anyone who may be skeptical, yes, this is an authorized remake, kinda like Rijon Adventures is to Brown. Hope you all enjoy it. It's a good idea, but I REALLY dislike the mapping style you've used. First of all, you have to not leave so much space in between tiles. 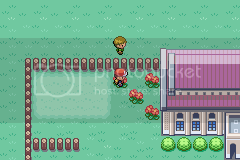 Second of all, you have to use the 5 (I believe) grass tiles in an equal balance among the map. There are a lot of unused space outside of that map you posted, there are way too many flowers in a row. Lastly, you used the wrong tiles for the little blue house, as there's a different tile for the top of the door and for blank space. It's looking much better than I'd imagined it would. You've certainly done good work directing it in much the same direction as Mateo. 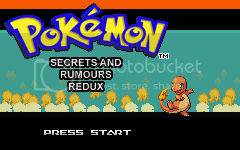 Can't wait to test out the old rumours on a new game! It'd also be fun to slip in some of the FR/LG secrets as well, if you can manage. You've gotten far in this already huh? It's a great idea, good luck on it. Hope to see a beta of it soon. So, everyone had a go? If so, please tell me where I may have little bugs and glitches. I haven't played either of the remakes, so I don't know just how different they are from the originals aside from graphics. Just how much work are you needing to do to "downgrade" the base to more closely match the original Red and Blue, and how much of that downgrading is absolutely necessary? I'd like to do a run through of the beta, but if it's just simply downgrading then I'm not too enticed. Without any implemented rumours, or hints of them, I'm not really sure how much was actually done. How so? That'd be cool, but for me to really feel that the hack is actually "Secrets and Rumours", you only need to put some indication. Like the NPC behind the Museum. Ima play this pretty soon, and also Miksy's new hack. Good Job! Could you reupload the file or something? :o Sure. Give me a few minutes first.